So the answer was Yes, you've got the ring now there's so much to think about and so much to do but where do you start? Truly Scrumptious Weddings host the very best WEDDING SHOWS throughout Cambridgeshire and Lincolnshire with some of the very best, carefully selected, local wedding professionals. All shows have FREE parking, FREE admission and FREE goody bags. Truly Scrumptious welcome applications from providers of professional wedding services to join us and exhibit at our wedding shows. We have an excellent reputation with many aware of the Truly Scrumptious brand, exhibitors continually tell us we host the most professional, well managed and friendliest Wedding Shows in the area, read the Reviews and see what they have to say. We won't flood a show with lots of the same thing and carefully manage categories to ensure our couples have choice whilst ensuring we are fair to our exhibitors. Come join us! Users can . . . Trusted and recognised . . . 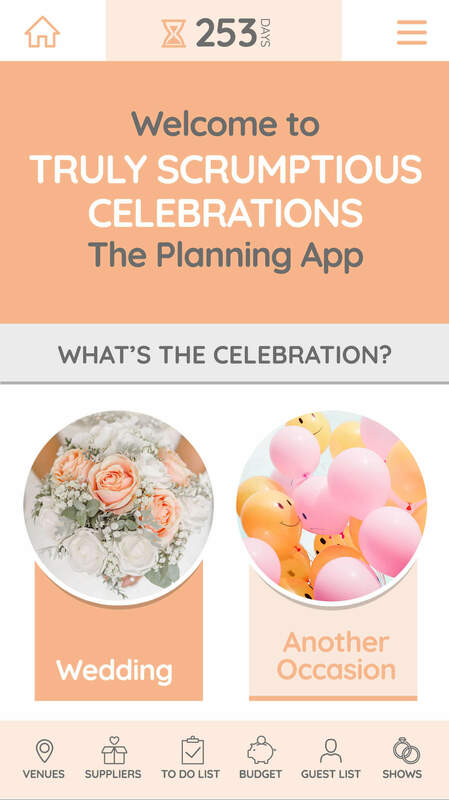 Truly Scrumptious Celebrations App is much more then just a directory of suppliers, users will have confidence that . . .
All companies are qualified within their industry. All companies comply with Service Standards. All companies have necessary insurance etc. All reviews are 100% verifiable. 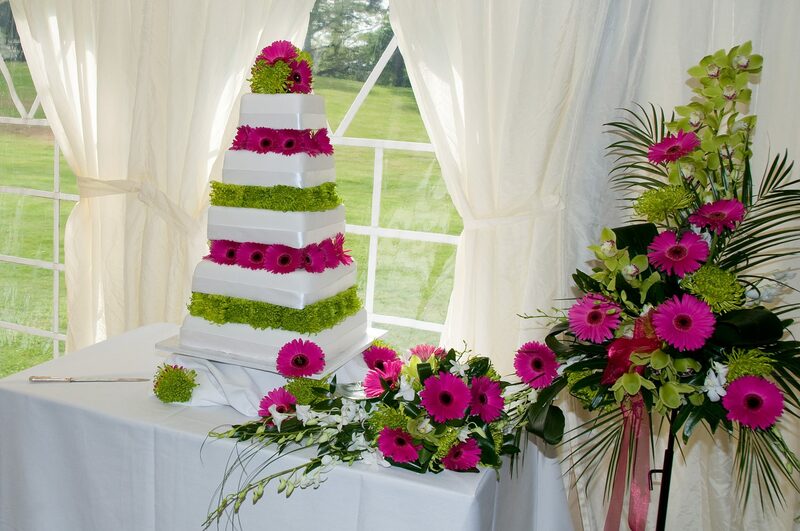 Truly Scrumptious provide a complete range of Wedding Services including everything from cakes to cars, favours to flowers and just about everything else you need for your special day. 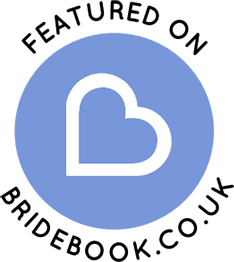 Why spend time searching when we can provide it all! Planning your special day will be the most exciting but at the same time likely to be the most stressful event you will probably ever organise. 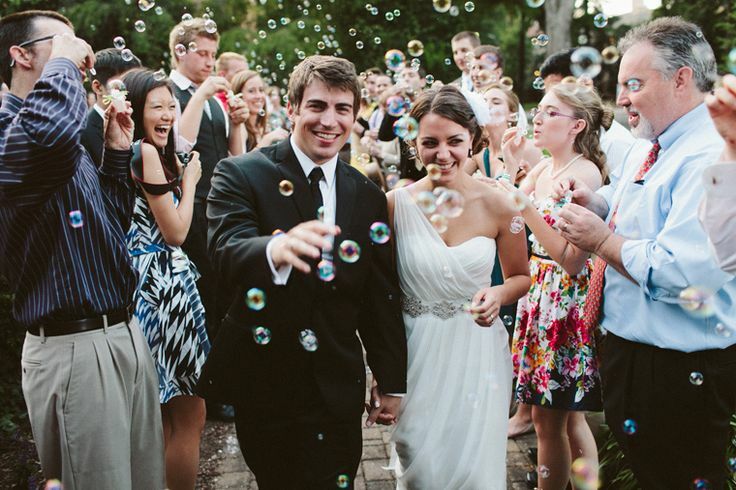 If that thought fills you with dread then don't panic, Truly Scrumptious Wedding Planning Services are here to help. 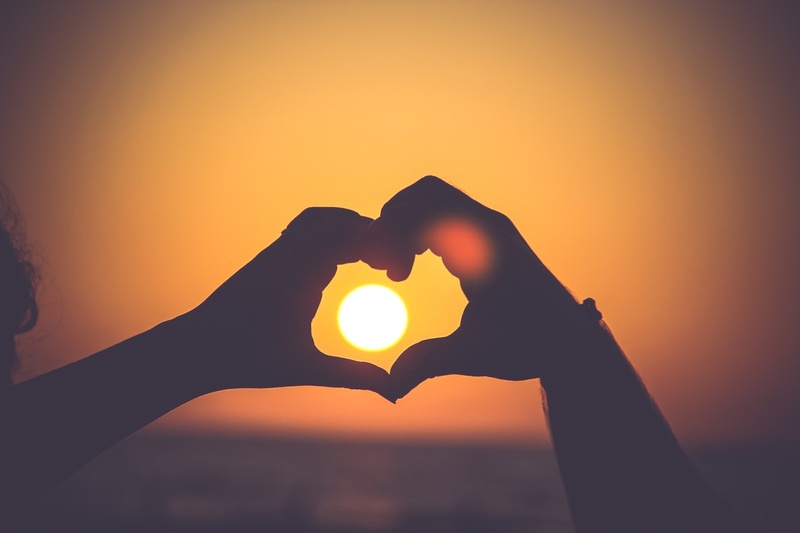 We can provide assistance from an initial consultation to point you in the right direction or a full planning and management service, we'll never forget it's your special day and always go the extra mile to make your wedding day exactly as you'd dreamed it would be . . . and breathe. 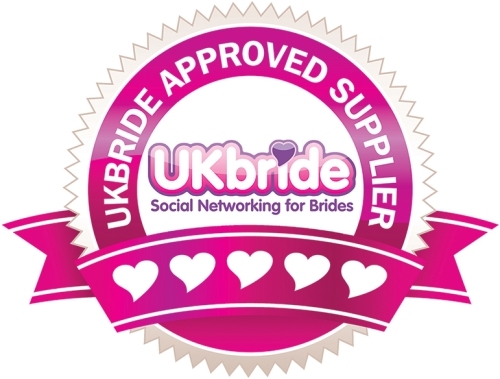 Our Guide to Local Suppliers Blog has lots of details on our preferred local wedding suppliers and general wedding information, search by name or click through to the posts page. 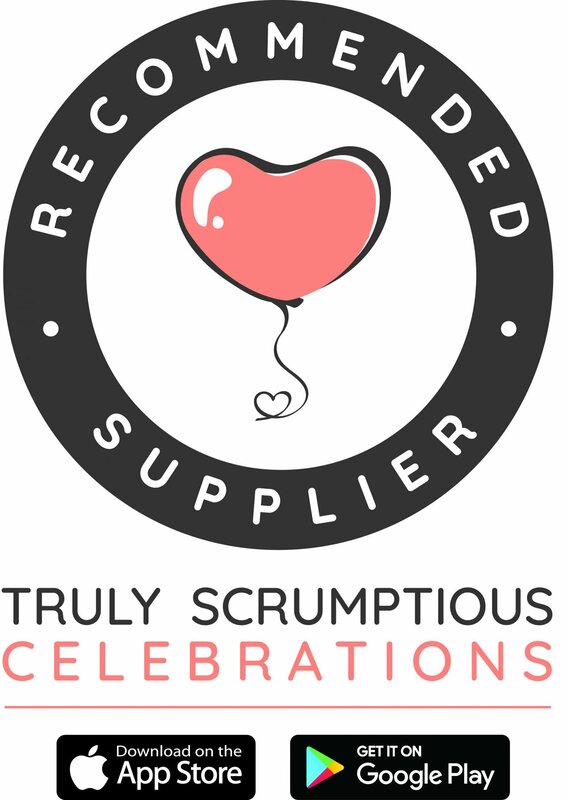 Truly Scrumptious are featured on popular Wedding Websites and magazines including UKBride, Guides for Brides, WeddingFairs.com, Cambridgeshire Wedding Fairs, Your East Anglian Wedding to name just a few! Wedding Fair Hinchingbrooke House, Huntingdon on 23 June. A big thank you to Truly Scrumptious for having us at your wedding fair, it was a great day! From exhibiting at your last show at Impington I got 6 bookings, and want to book in at least 3 in 2017! We felt it was very well organised! We felt it was very well organised and not too long at 11-3pm, thank you. Stephanie we got 5 bookings, it was great! We do really well at your shows and you always look after us, thank you, looking forward to the next one. The friendliest and most organised! Hi Stephanie and David. Just a little note to say thanks for yesterday. Granted, we’re fairly new to wedding fairs but yours was the friendliest and most organised we’ve been to. We’ll be in touch regarding booking Ely and Peterborough. Thanks again. Fabulous wedding fair today with Truly Scrumptious Weddings! Dear Stephanie, as always a huge thank you to you, Dave and the team for the wedding fair at the Hallmark. I felt that it was a success and I am currently dealing with enquiries from it so I am chuffed! I just wanted to say thank you for your hard work in organising our wedding fayre. Thank you for asking us to exhibit at the fayre – it was a good day, a long one but a good one!